The Nexus 4 was released in November 2012 with Android 4.2, an incremented version of Android Jelly Bean. It has been nearly 6 years since then and we’re all the way to Android 8.1 Oreo. Thanks to the Android developer community and old device like the Nexus 4 is receiving the latest version of Android in the form of an official build of LineageOS 15.1. This includes all of the features you’ve come to expect from Android Oreo, such as Picture-in-Picture mode, notification channels, background app optimizations, the Autofill API and more – that’s without even mentioning the enhanced security. 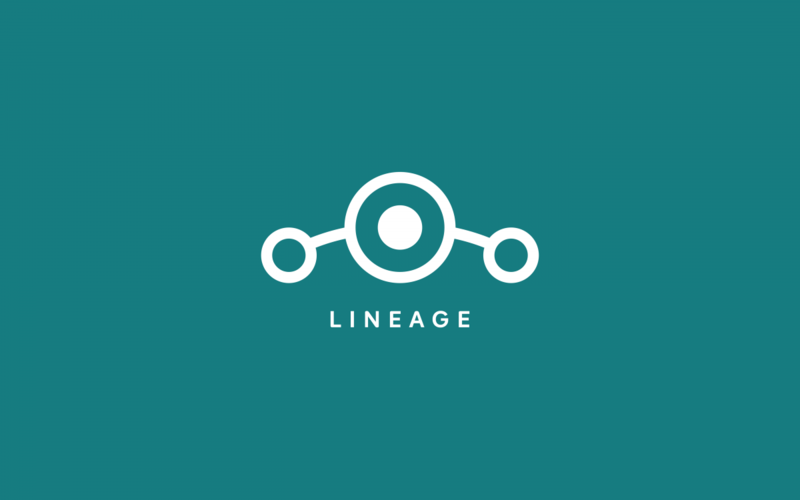 Anybody looking to install LineageOS 15.1 and give it a try can check out the link below. It’s fairly easy to do, just download the ROM and flash it in your recovery (such as TWRP), then flash Google Apps and whatever root solution you prefer. Of course, if you don’t want Google Apps, root, or both, you can just not flash them as well. The builds come on a weekly time period, so you can expect to see an update every week or so. Go forth and taste the Oreo goodness.